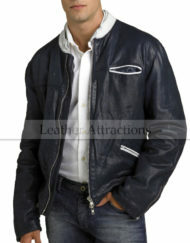 This luxurious motorcycle leather jacket offers a perfect balance between classic elegance and contemporary style making it a perfect casual-outfit for every season. 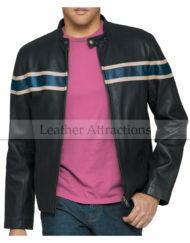 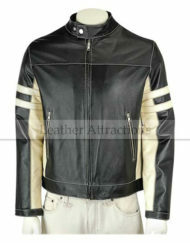 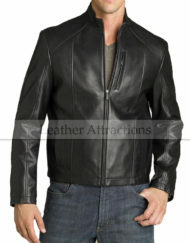 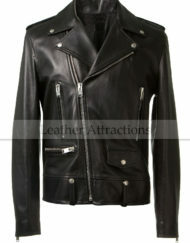 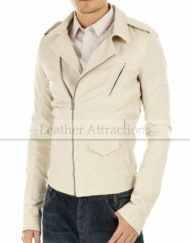 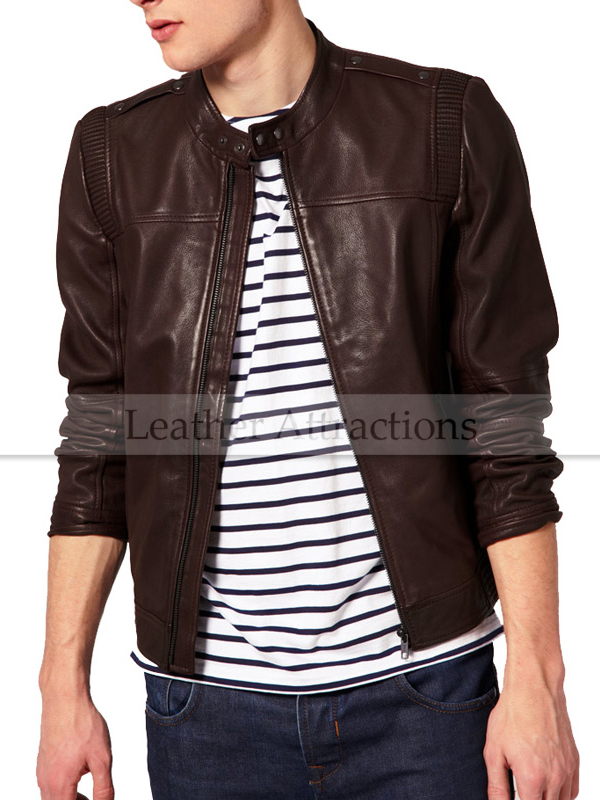 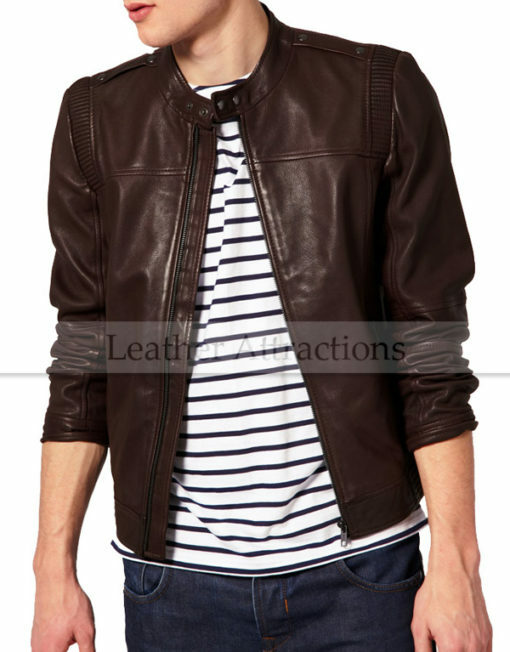 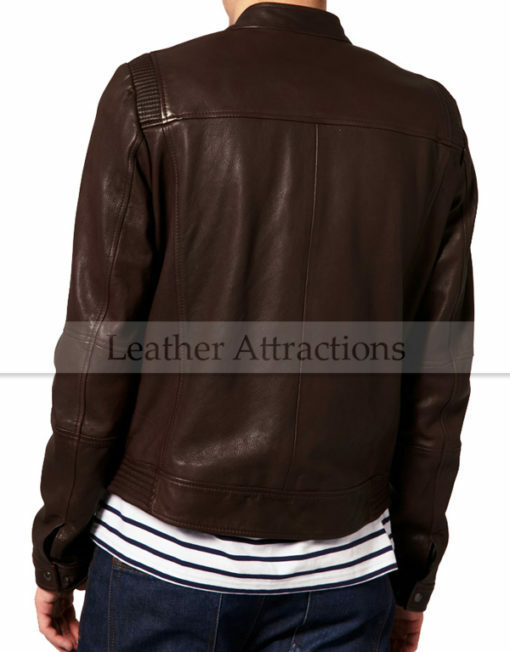 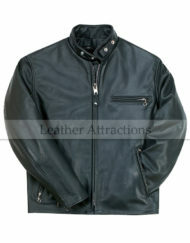 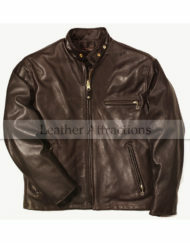 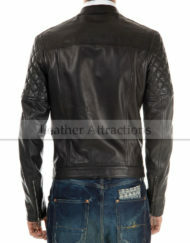 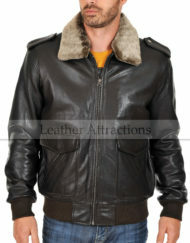 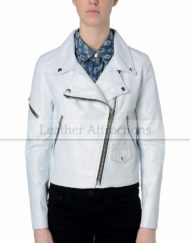 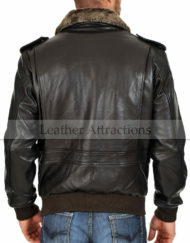 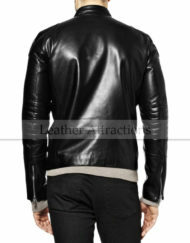 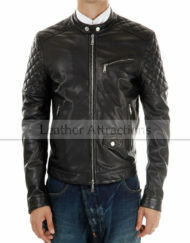 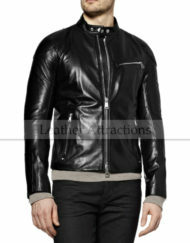 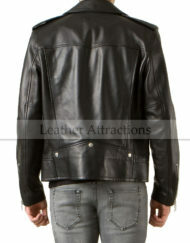 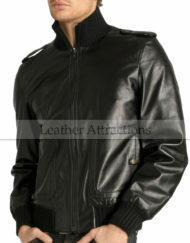 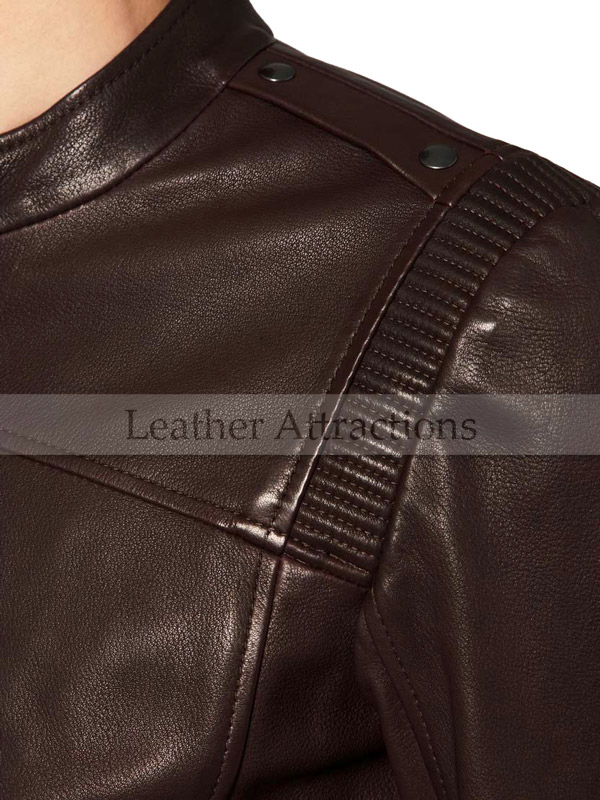 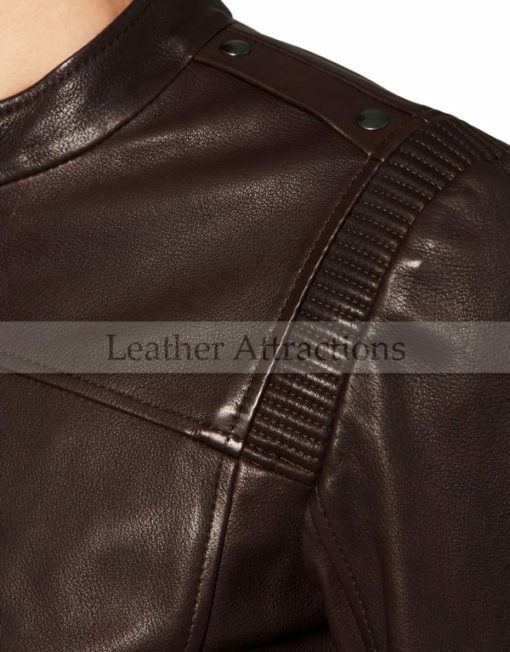 The epaulets styled leather panels and rib-trim at shoulders, gives this jacket its edgy looks. 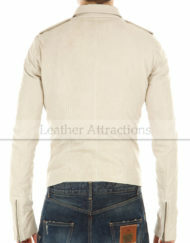 Zip front fastening with inner placket. 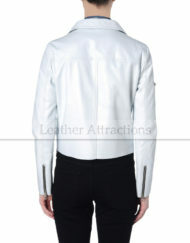 Paneled sleeves with adjustable snaps at cuffs.